$69.95* 20 Point A/C Tune-up Special! 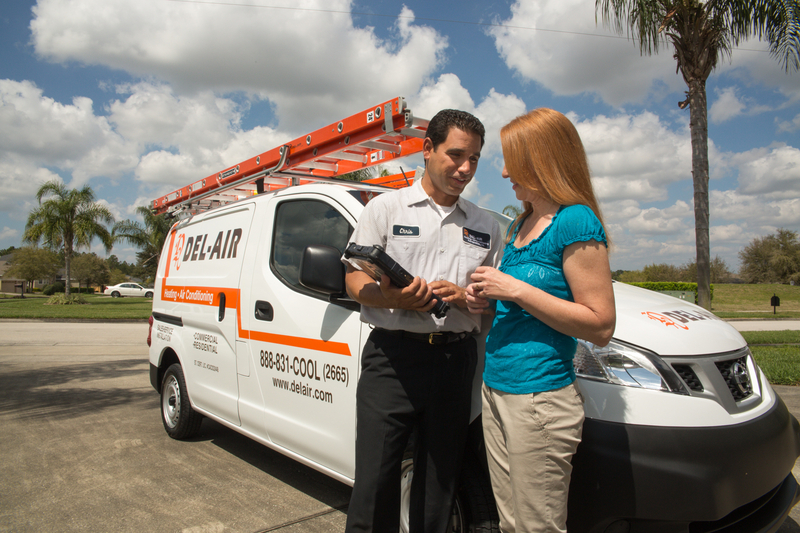 Del-Air has established itself as one of Florida’s leading heating and air conditioning companies in Florida. 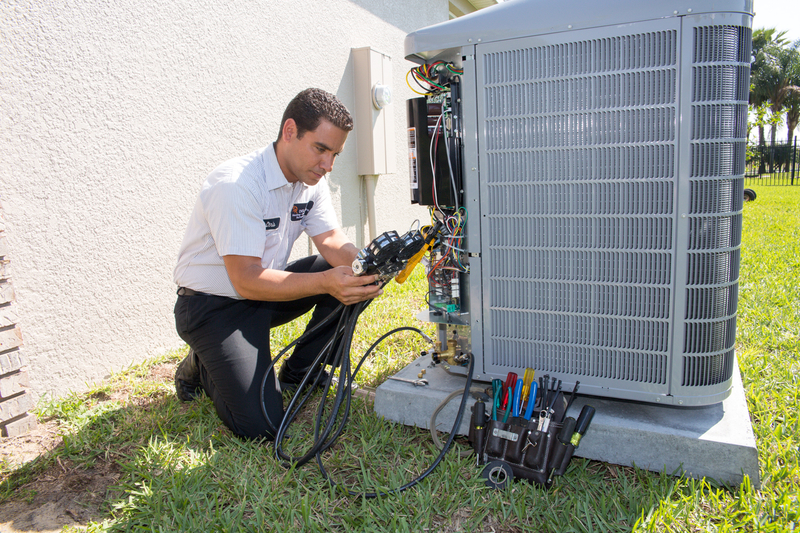 Whether your AC needs repair, replacement, or regular monthly maintenance, Del-Air can provide you with the highest quality service available in the industry. 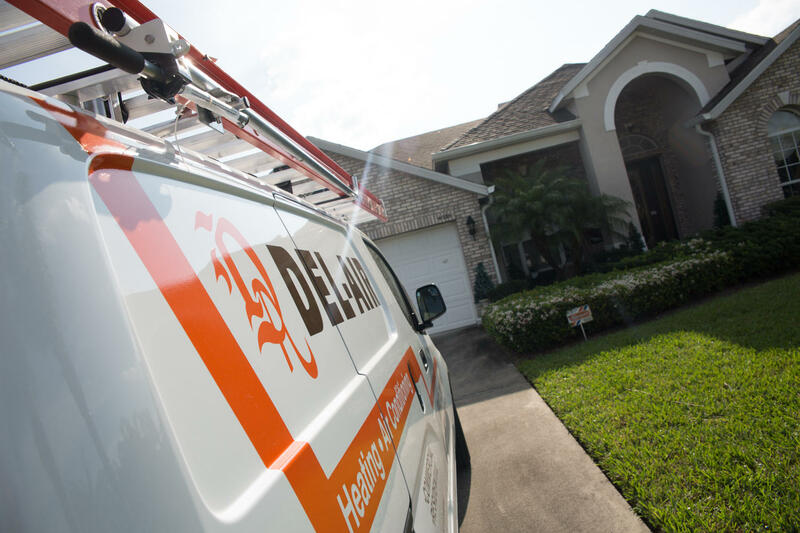 With a dedication to customer satisfaction and a diligent work ethic, Del-Air brings you the peace of mind that your AC will run at peak performance during every season. Because we are employee owned and operated, we take special pride in treating you and your home with the utmost respect. After all, we are homeowners just like you. That’s why we offer only the best air conditioners and replacement units from major manufacturers like Carrier, Trane, Lennox, and more. Making our customers so comfortable for so long has allowed us to open locations beyond Tampa to Sanford, Kissimmee, Clermont, Melbourne, Bradenton, Jacksonville, and Fort Myers. Our staff consists of over 500 people and a fleet of over 400 fully-stocked trucks ready to service all your needs. Our lowest price guarantee has always been our commitment to all of our customers. Del-Air is an EPA-certified company that offers the most energy efficient units, which are installed by fully-licensed technicians. We’re also here to help you save in other ways. 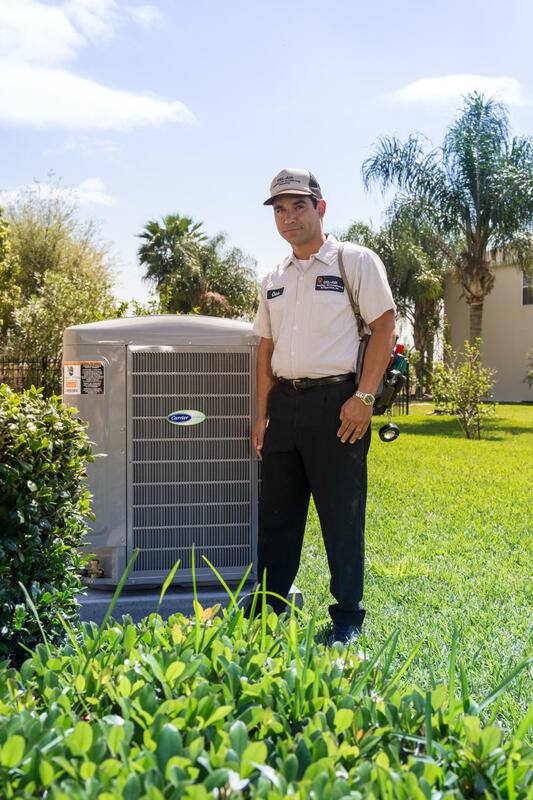 Del-Air can upgrade you to a newer unit that will reduce your electric bill, provide greater comfort, and possibly qualify for thousands in tax credits, energy company rebates, and manufacturer rebates.